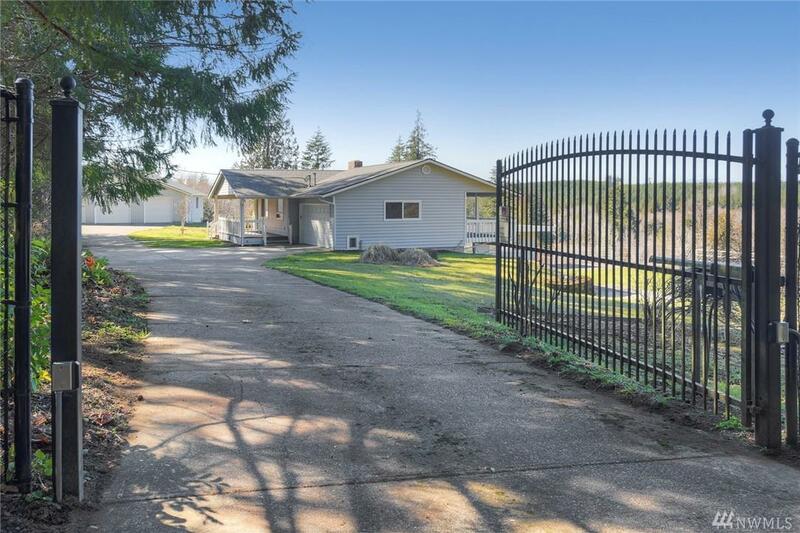 Top Notch Equestrian Farm on 97 acres of Pasture and Forest Land with riding trails, fencing and gates. Recent Horse Barn with Six Paddocks, Tack Room with Water & Electricity including upstairs hayloft. Eight separate Tax Parcels for future development. 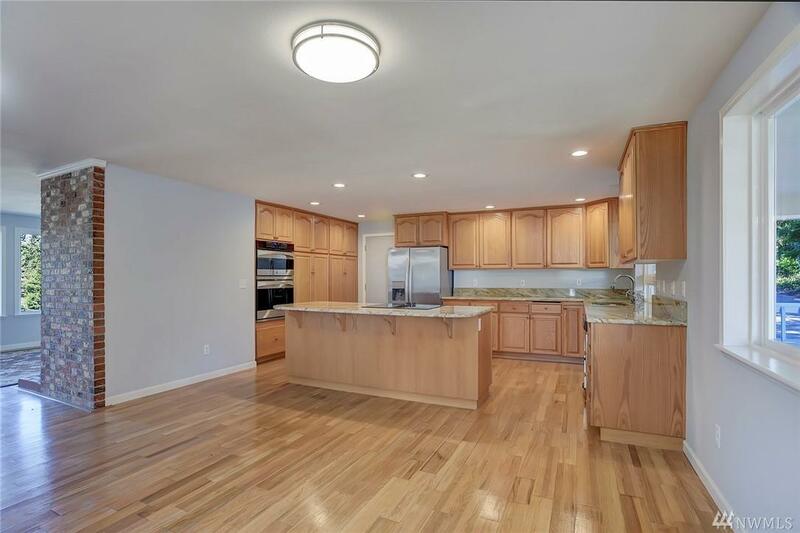 Large updated Home includes 3 bedrooms with 3 baths. 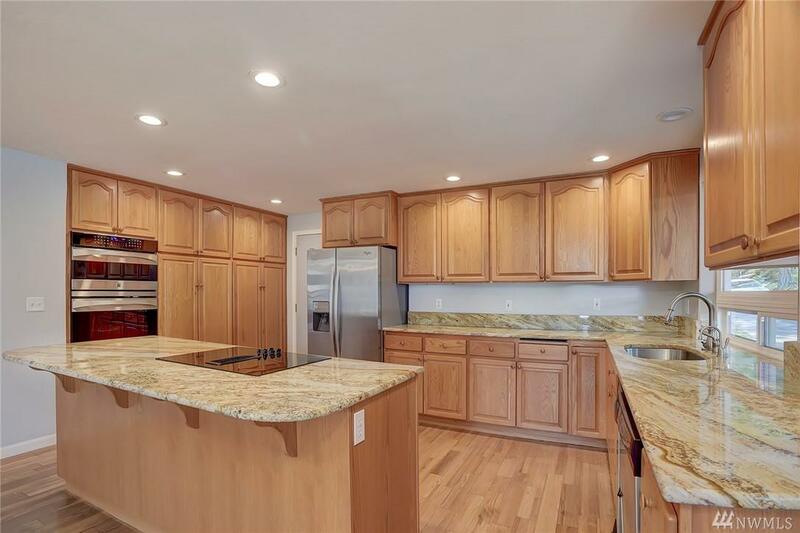 Large kitchen with plenty of cabinets and counter space. Heat Pump. 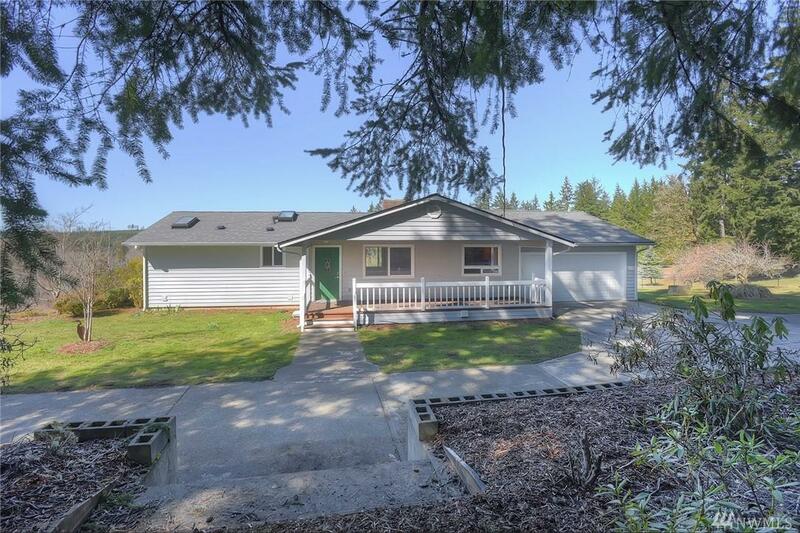 Olympic Mountain Views with panoramic sunsets overlooking miles of Open Space. Detached 6 car garage plus 2 car garage.